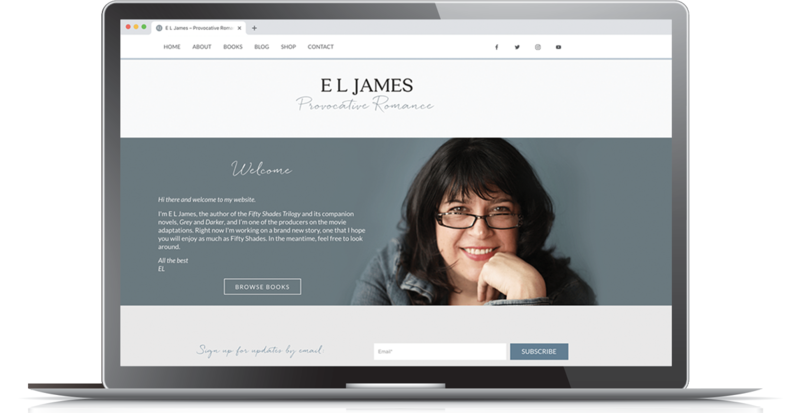 We create professional and modern websites for best-selling authors. We’ve worked with some of the biggest names in publishing and know exactly what it takes to create a website that “wows” your readers. Your one stop shop for all things website and brand related. 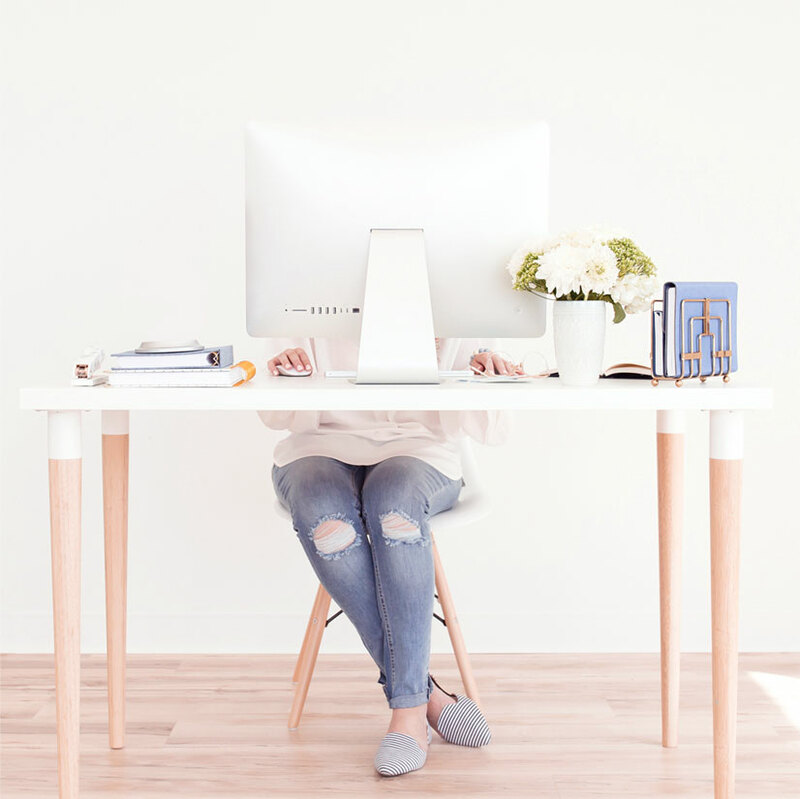 Sit back and relax while our team of designers and developers completely transforms your brand and website into a stunning and noteworthy online presence. We’ll take care of the hard stuff.